Brother Billy was born December 12, 1910 to Joseph and Elizabeth (known as Baca) Billy. Joseph and Elizabeth immigrated to America from Slovakia in 1897. Joseph earned a living as a coal miner in the Midvale section of Plains Township, Pennsylvania. Elizabeth was a housewife and mother. The Billy’s raised nine children and Method, born Michael, was their fifth. They were a religious family and Michael/Method was not the only Billy child to be called into religious service. All three Billy sons became priests: Joseph (Monsignor Florian), John (Reverend Anthony), and Michael (Monsignor Method). Four of the six Billy daughters became nuns and served as teachers: Anna (Sister Ulphia), Elizabeth (Sister Emiliana), Margaret (Sister Gemma), and Cecelia (Sister Elise). Only two daughters, Mary (the oldest daughter) and Emily (the youngest daughter), married and had children. In 1929, Michael Billy graduated from St. Francis Seminary in Staten Island, New York. He entered the Novitiate of the Conventual Franciscan Friar in Syracuse, New York where he received the religious name, Method, and professed his religious vows in 1930. He also studied theology at the University of Innsbruck in Austria. Method Billy was ordained a priest on July 26, 1935. In 1936, he was assigned as a professor at St. Anthony-on-Hudson Seminary in Rensselaer, New York, where he remained until at least 1940, according to the 1940 census. 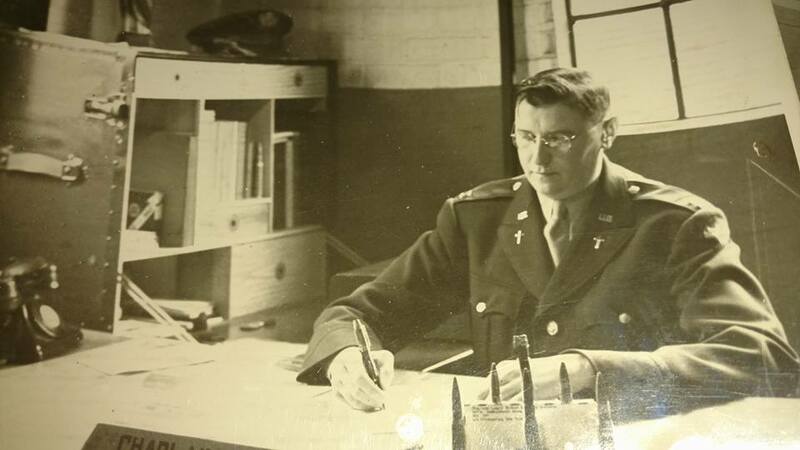 Method Billy enlisted in the Army Air Corps in 1942 and served as a Chaplain for four years. 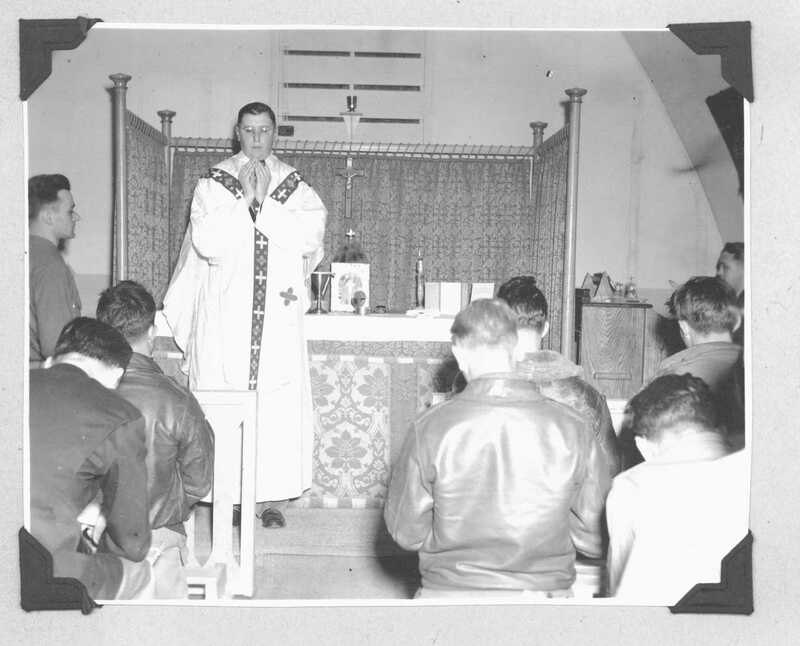 He was detailed as Group Chaplain of the 384th Bomb Group on SO #158 dated December 1, 1943. 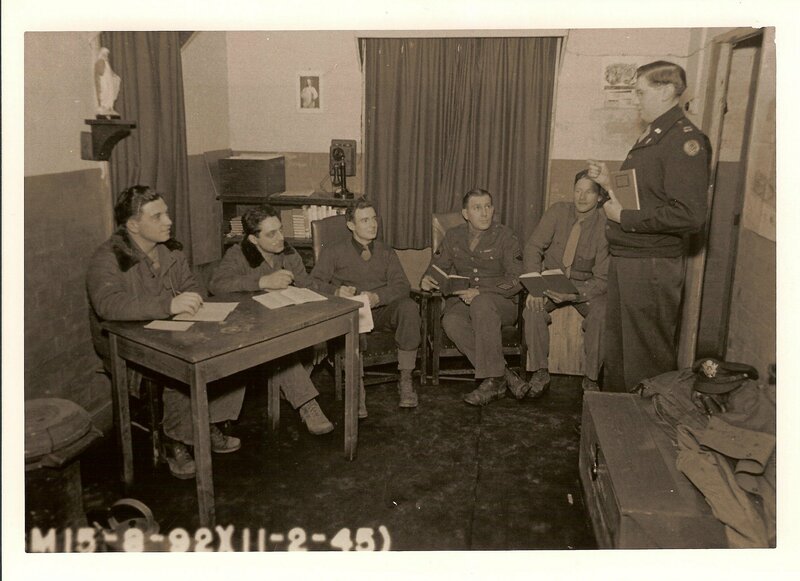 In addition to holding regular church services for the men of the 384th, he performed another very special service that impressed Eugene Spearman enough to write about him in several of his stories. One thing that I was thankful for was that a minister or priest stood holding a Bible beside the runway just before we released the brakes and raced down the runway on every mission, rain or shine. Father Billy blessing crew before mission take-off. This photo was published nationally. The crew was shot down on January 30, 1944. Seven of the crew were killed and three taken prisoner. Photos provided by Chris Benson and 384thbombgroup.com, used with permission. 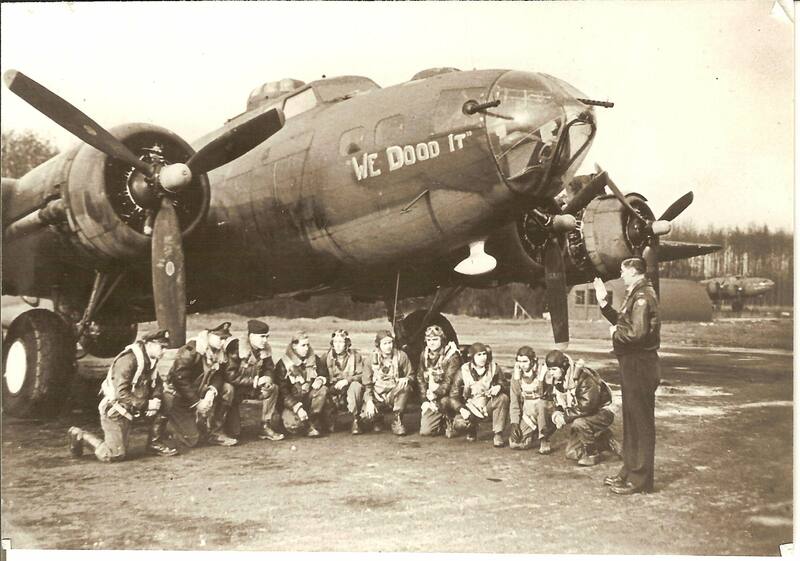 By thearrowheadclub in 384th Bomb Group on March 23, 2016 .